Henley were knocked out of the ECB National Club Championship on Sunday, losing to a good Peterborough side by 33 runs. Henley were knocked out of the ECB National Club Championship on Sunday, losing to a good Peterborough side by 33 runs. 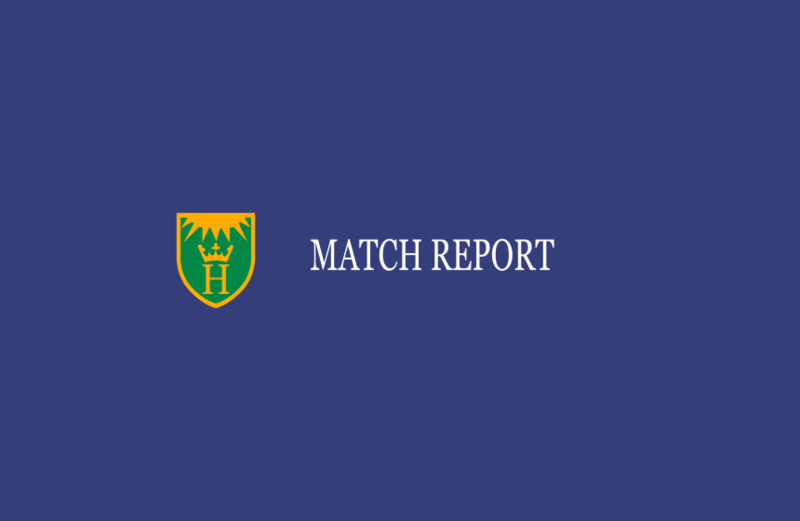 Although missing 6 regular 1st XI players, Henley still fielded a strong side which unfortunately failed to put in a batting performance that reflected the talent available. Batting first having won the toss, Peterborough amassed 200 off their 40 overs, a score perhaps under-par thanks to a solid bowling performance especially from Jones (2-18) and Singh (2-31). However, Henley failed to truly impose themselves with the bat, with only Roberts (40), Davies (23) and Williams (25) producing anything of any real application and substance. With some disappointing dismissals and lack of partnerships beyond the first wicket, Henley capitulated to 167 all out. Although a disappointing result, there are undoubtedly some useful lessons to be taken away, which will certainly positively contribute to the league sides and their pursuits of glory this season.